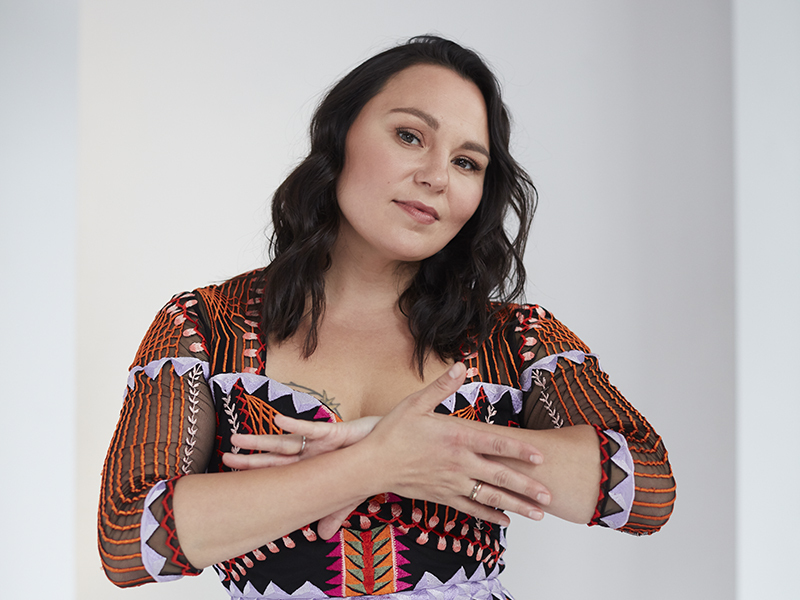 ​the sākihiwē festival is excited to kick start its 2019 programming year in treaty one territory with a presentation partnership featuring the incredible tanya tagaq. 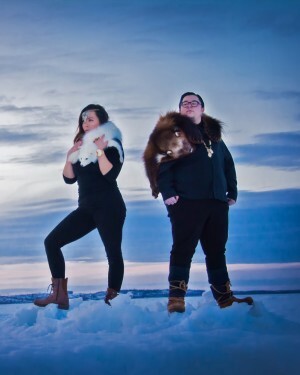 ​aboriginal music manitoba (amm) is accepting submissions from indigenous artists for the 2019 edition of the sākihiwē festival. 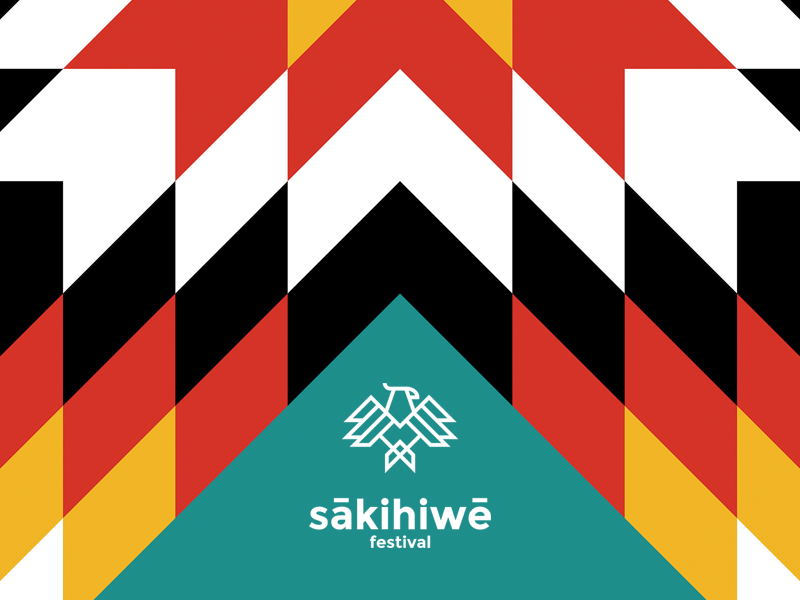 the festival is set for june 14-16, 2019 in winnipeg, manitoba, canada and the submission deadline is thursday, november 1, 2018 at 11:59 pm central time.